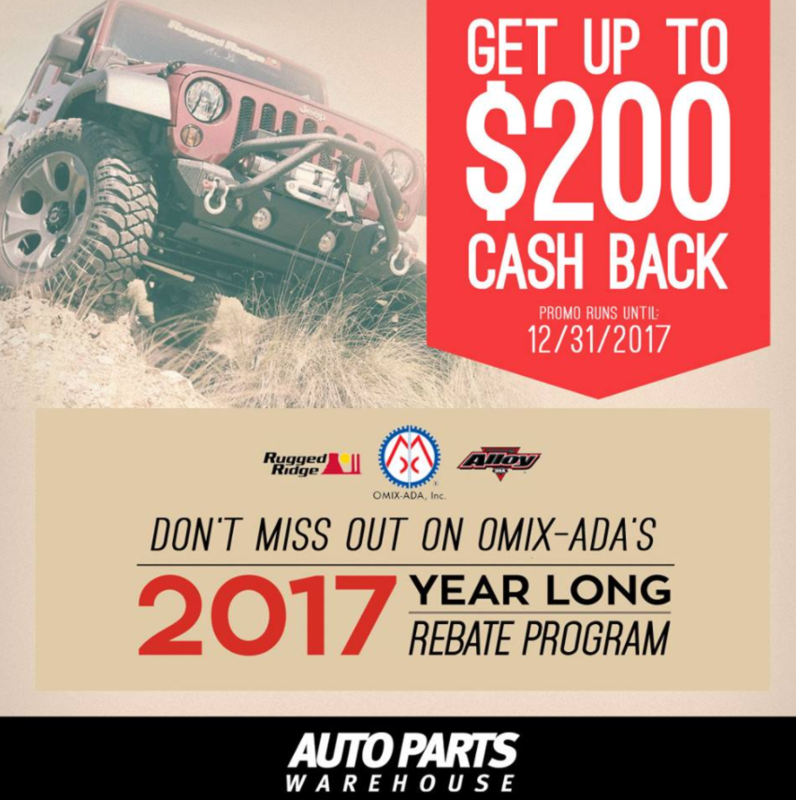 Get up to $200 Cash Back when you purchase Rugged Ridge, Omix-ADA, Alloy USA, or Outland products invoiced at $149.99! Promo lasts until December 31, 2017! We are Bangalore based Online Automotive store for Parts and Accessories, Performance Parts, Performance, Upgrades, Touring Gear, Riding Gear, Adventure & Motorsports Gear, Safety Gear, 4x4 Equipments, Service & Customization, Washing & Detailing, Merchandise & Lifestyle Accessories, and much more. For more details, you can visit: www.motoadda.com. Download our Motoadda Android/ iOS app and Get 5% OFF on any products (Promo Code: Motoadda2018). Valid for first 100 customers only. Hurry Up!!! !